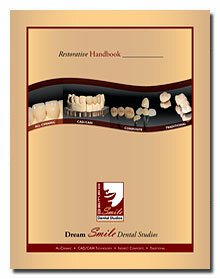 Dream Smile continues to be at the leading edge of technology by offering innovative products. 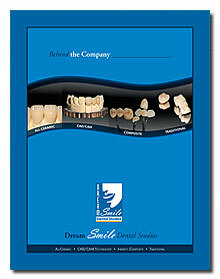 Dream Smile introduces the IPS Eris™, the conventionally cementable, and un-conventionally beautiful. 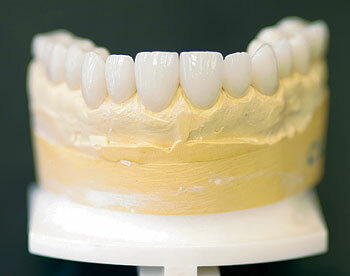 The IPS Eris new all-ceramic material fabricated from lithium disilicate crystals and a glass ceramic overlay. Through a dual controlled crystallization process the lithium disilicate crystals are at a level of 60-70% in the final restoration, providing strength and stability to IPS Eris bridge spans. 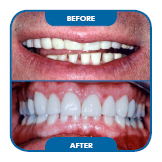 The IPS Eris™ is three times the strength and toughness of the original IPS Empress®.